Favorite Article for Parents - Don't Do It For Your Kids - Challenges us to re-prioritize our lives and instead of doing things "for" our kids, doing them "with" our kids. It's a great, short read. Favorite Article for Couples - Shhhhh - Sometimes we just need to close our mouths for the good of our marriage...still learning this. Favorite Video - After a bad call, listen to what the organist is playing. Favorite Tweet - @rickwarren - "Every sin, at its root, is the failure to trust God's love and wisdom. We think we know better." Subscribe and have every blog post sent to your email inbox. Look on the right hand side of the page near the top. If you have a couple of minutes, check out the very touching video below and join McCall Turpin on her quest to give this little boy a new chance at life. Our world thrives on fakeness. Perfection is the standard and we all realize that we cannot achieve perfection so we put on masks. We don't want people to see who we really are. So we apply this standard of perfection to every situation of life. Don't feel good enough at your job? Embellish your accomplishments for your peers. Don't drive a "nice enough" car or own a "nice enough" house? Take out a loan you cannot afford so that you can feel better about yourself. Don't let people come over to your house because they might see how you really live. Don't feel spiritual enough? Fake it. Sometimes "faking" it seems like it's the only way to make it in life. It won't come as a surprise; God sees through our fakeness. Yet somehow God loves and accepts us anyway. 1 John 3:1 says - "How great is the love the Father has lavished on us, that we should be called children of God! And that is what we are! The reason the world does not know us is that it did not know him. We do things in order to be loved and valued. If we'll just open our eyes we will see that we are already loved and valued. When we truly embrace this truth, suddenly all of that "other stuff" fades away. Imagine how different life could be if we were just real with one another, acknowledged our weaknesses and, instead of hiding behind nice little facades, we would wave the banner and shout from the top of our lungs "I am a child of God!" For that is what you are. Own it. 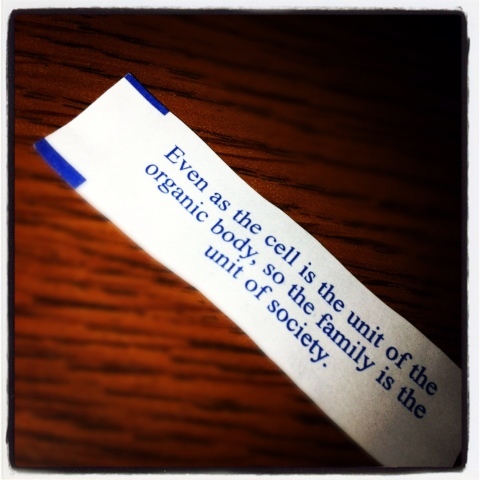 "Even as the cell is the unit of the organic body, so the family is the unit of society." How true. As an organism breaks down when a cell isn't healthy, so a society begins to break down when family is no longer healthy. What's that? You doubt? Think about the portrayal of families in the media over the last half-century. We've gone from Mayberry, The Cleavers, and Father Knows Best to fathers being portrayed as bungling idiots, if they are present at all. We asked the question..."How would family life change for you if you truly lived this out?" I believe that we could spend our time pointing blame at the media for the breakdown of the family, but is it possible that maybe we need to shoulder some of the blame? Are we, as Christians, leading the way? Are we loving our wives as Christ loved the Church? 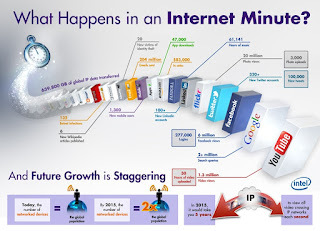 Are we investing these truths in our children, setting the example both in public, as well as the privacy of our homes? Is it possible that media is just reflecting culture? We had 214 people involved in our first week of small groups (adults, teens, and children's devotions)! Three words. Un...Be...Leivable! We're seeing all kinds of new faces in our Sunday morning worship services! It is exciting to see people desiring to take root in God's love. Check out the church website for all the details about the "rooted in God's love" initiative. (at the top of the page, click "Wanna be rooted?") You can see all of the Spiritual Growth Goal Bookmarks and much more there! Yesterday we finished up the sermon series that launched our "rooted in God's love" initiative. I have been looking forward to these past four weeks since February. So many things have transpired over the month of August, but one of the coolest things for me was what happened yesterday after 2nd service. Throughout the month of August we have had a live tree in our church foyer. This tree was meant to be more than just an illustration for a series. 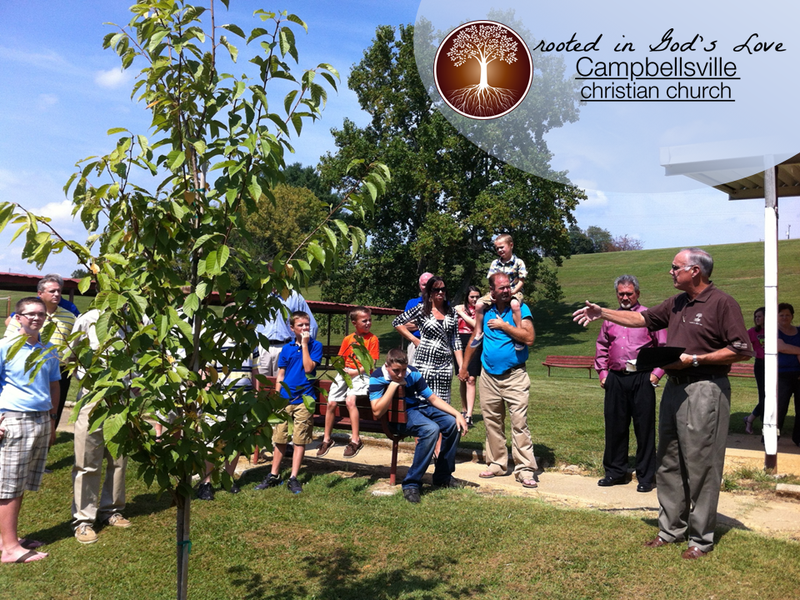 It is to serve for us as a reminder that we are called to be rooted in God's love right here, were we are, in Campbellsville & Taylor County. We planted this tree in Miller Park right on the main strip through the park. It is a gift to the community. Each spring it will bloom with bright pink blossoms and will reflect the majesty of its creator. We are to do the same. About 50 people gathered yesterday afternoon to dedicate this tree and ourselves to the Lord. It was a wonderful cap to a great month. I look forward to seeing what God will accomplish through His people as we take root.